Better access to detox facilities on the mainland for people needing emergency treatment, specially-trained recovery coaches and changes inside police departments, schools and the hospital are all in the works following a public forum last June called to address addiction problems in the Island community. Speaking to the Gazette this week, Martha’s Vineyard Community Services executive director Juliette Fay said a working group has been meeting regularly for months, and solid progress has been made toward creating a better Islandwide response to addiction. Among the highlights: Public schools have decided to bring back health instruction as a way to emphasize prevention, the hospital has begun an internal training program to reinforce the value that addiction is a disease, and the county has set up data programs. The working group has focused on different aspects of addiction and recovery. At the top of the list were gaps that make it difficult to deliver continuous, consistent services. 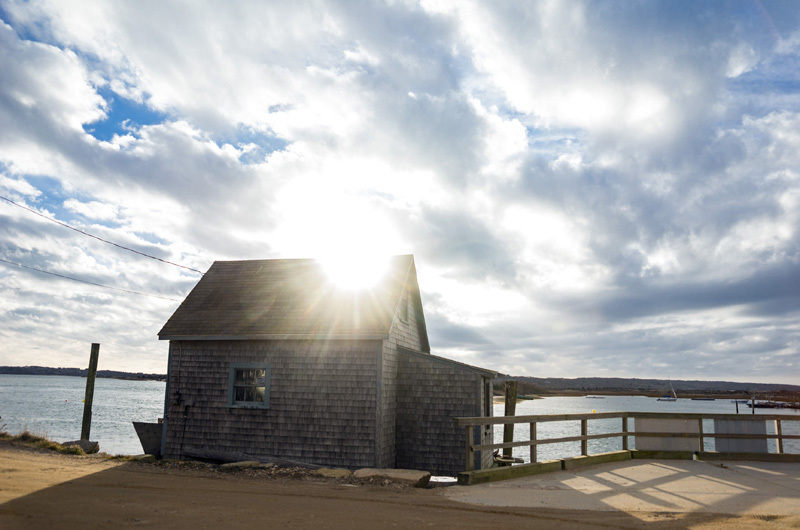 Among the most significant developments is a recently-signed memorandum of understanding between Community Services and the Martha’s Vineyard Hospital that will eventually provide guaranteed medical detoxification on an as-needed basis. Trials are under way to work out kinks in the new arrangement, which aims to mitigate both the absence of services on the Island and the difficulty in reaching services on the mainland Five Island residents have already received treatment and helped test the program. Another part of closing the service gap was expanding a system of recovery coaching that had begun before the June forum. A total of 19 people were trained in a program established by the Massachusetts Department of Public Health. Six of them now work for Martha’s Vineyard Community Services on a fee-per-case basis. People suffering from a substance abuse disorder are matched with a recovery coach who is knowledgeable about services available, and trained in techniques to convince addicts to seek help. Some of the people seeking help are ready to stop using drugs or alcohol, but some are not, and there are ways of treating them that lead to fewer overdoses or further medical complications. The method is somewhat controversial, even among recovery coaches, but Mr. Adams said there is clinical evidence that shows it works. The coaches also practice a “warm handoff” technique, where they accompany addicts through each step of the process. Without a detox bed on the Vineyard, getting from the Island to a mainland facility means physically passing liquor stores, bars, and places where drugs are readily available. Mr. Adams said his phone is ringing off the hook, and recovery coaches have worked with about 40 Island residents in the past few months. Some Island police departments plan to begin a series of follow-up measures when responding to a heroin overdose. West Tisbury police chief Dan Rossi said his department will begin returning to the scene of an encounter with an addict the next day, to see if they want help. “They could tell us to get out of their house, but we’re going to make every attempt possible to get them on the right track and get them some help if they want it,” Chief Rossi said. At the Martha’s Vineyard Regional High School, administrators have decided to bring back the health education curriculum which had been dropped. The Martha’s Vineyard Hospital has begun an internal training program to reinforce treating addiction as a disease, and removing the stigma of addiction across all hospital services. Plans are also forming for a drop-in center, where people seeking services can find information to help them begin a path toward sobriety. Chief Rossi is among those in the working group who is encouraged by the amount of progress. What good is an island detox without foll-up? I was diagnosed with Bipolar Disorder co-occuring with alcoholism (a common combination) in 2012. I have been in detoxes and mental hospitals on 4 occasions and the weakest link in the system is Island Counciling Center, who is the sole provider of psychiatric medications to people on MediCaid. I have been waiting 4 months to schedule an appointment with a psychopharmacologist. Along that wait, I recently spent 9 days hospitalized, off island, with acute Lithium toxicity, a extremely high, unexplained concentration of one of my medications. It made me dibilitatingly sick, harming both my motor skills as well as my memory. Recovery will take some time. Detoxing people on or off the island isn't important. The access and quality of aftercare beyond the person's therapist is far more critical. Those of us with a dual-diagnosis have a lifetime of medication to take, to monitor, and to adjust. Psychopharmacology is key to the success of many. Totally agree that there has to be more emphasis on continuing care. I'm a Recovery Life Coach as well as a Certified Substance Abuse Counselor. I've worked for a non-profit treatment facility and now have my own coaching business. People need significant support to move beyond maintaining and into thriving in their recovery and life.